Cincinnati mortgages are among the most affordable in the U.S. despite a sharp rise in mortgage burdens nationwide, a recent report suggests. 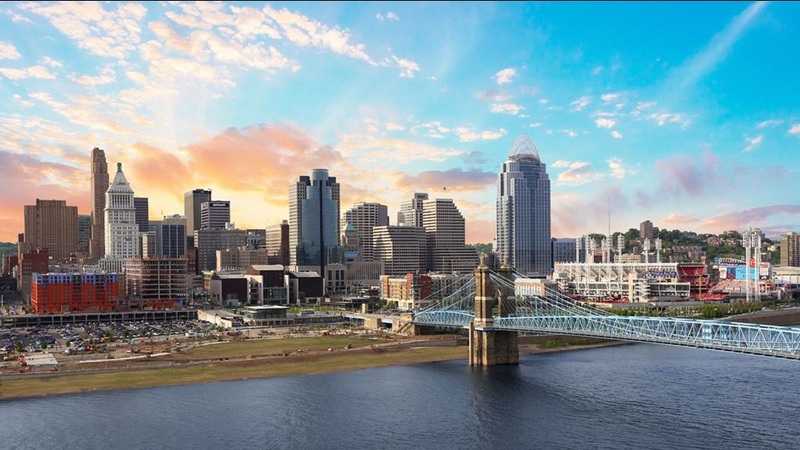 The Queen City ranked second only to Pittsburgh as having the lowest income-to-mortgage payment ratio among the nation’s hottest housing markets. Estimating a 5 percent interest rate, Cincinnatians spend just 13.2 percent of their income on mortgage payments. That’s according to a new report from Zillow Inc. (Nasdaq: Z), a Seattle-based online real estate company that maintains a database of more than 110 million homes in the U.S. The report, which tracks the nation’s 35 largest metro areas, found that home affordability reached its lowest point since September 2009 at the start of this year. Homes Are Selling Faster Than Ever in Cincinnati..... Start your Search Today! Mortgage burdens soared above their historical trends, measured from 1985 to 2000, in nine of 35 markets. In San Jose, Calif., the least affordable market, mortgage payments ate 51.2 percent of earned income during the first quarter of 2018. That’s more than four times higher than Cincinnati’s estimated rate of 12 percent. Other costly markets include the Los Angeles metropolitan area at 44.9 percent and the San Francisco area at 43.9 percent. “In markets that have seen some of the biggest increases in home values, housing costs already take up a larger share of income than they did historically, making it all the more difficult for buyers,” Terrazas said. Affordable housing is not a new trend in Cincinnati. Earlier this month, I reported that the Queen City cultivated the most affordable rental market in the U.S., per a study from New York-based personal finance technology company SmartAsset. Nationwide, mortgage payments gobbled 17.1 percent of earned income during the first quarter of 2018, which was adjusted to 19 percent when estimating a 5 percent interest rate. In Pittsburgh, the most affordable housing market, those numbers are 11.3 and 12.5 percent, respectively.